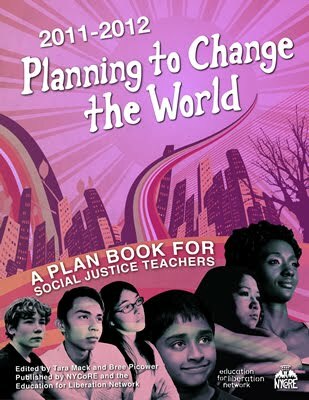 Teachers for Social Justice, Little Village Environmental Justice Organization (LVEJO) and Social Justice High School (SOJO) are excited to welcome Norma Gonzales and Jose Gonzales of the Tuscon Unified School District to speak about their struggle to save ethnic studies. It's election day in Chi-town and we wanted to share a few resources. Thanks to everyone for adding to the vibrant debate about what kind of city and education system we want and what kind of leadership and elbow grease it's going to take to get there. Don Washington's research team is what's up- check out his "Election Day Pep Talk" and other resources. The Rogers Park Young Women's Action Team and Project NIA are proud to announce the launch of Suspension Stories. Suspension Stories is a youth-led participatory action research project that incorporates surveys, storytelling, and art to address the issue of harsh school disciplinary policies and their connection to pushing students out into the prison pipeline. The Rogers Park Young Women's Action Team (YWAT) partnered with Project NIA to collect stories about students' experiences of being suspended and/or expelled from school. Over the past few years, some of YWAT's members have complained about the harsh discipline policies that exist at their schools. Members are concerned about youth in their community and how they are being "pushed out" of school because of the zero tolerance policies that many schools still implement. They believe that there is a need for youth voice to "talk back" to the educational system and to show how these policies are actually harming children. 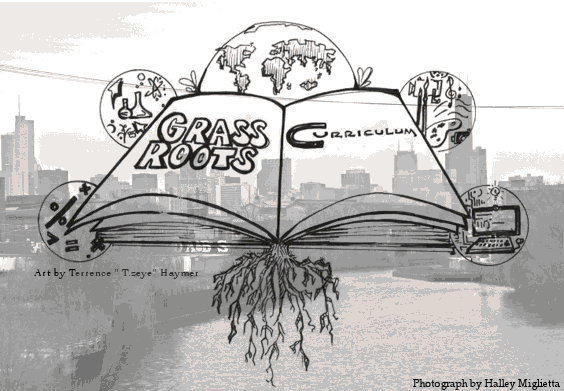 The Chicago Grassroots Curriculum Taskforce is a volunteer grassroots group working on curriculum development of A Peoples Chicago: Our Stories of Change and Struggle. 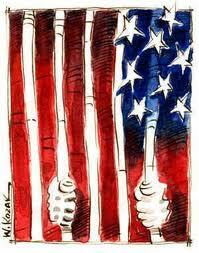 - Urban Renewal or Urban Removal? This space provides participants with a collective structure to brainstorm new units, decide on our "best practices" and develop relevant, creative, interdisciplinary curriculum for grades 3 - 12. They've got an excellent & attractive newsletter which you can Check out here. Read on for details for the monthly Curriculum Nights. 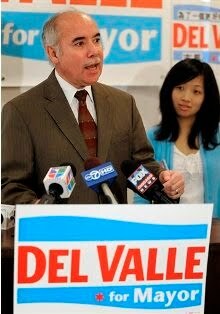 Teachers for Social Justice Endorses Del Valle for Mayor! TSJ has decided to endorse Miguel Del Valle for Mayor. We believe Miguel Del Valle is the candidate most likely to be responsive to the educational concerns of teachers, families, students and communities in Chicago. We know that real change in public education in Chicago will depend on all of us organizing and working together for the changes we need. But a mayor who listens to the people, not just business, is an important condition for us to have our issues heard and addressed and our solutions taken seriously. This election is a chance to make that happen. 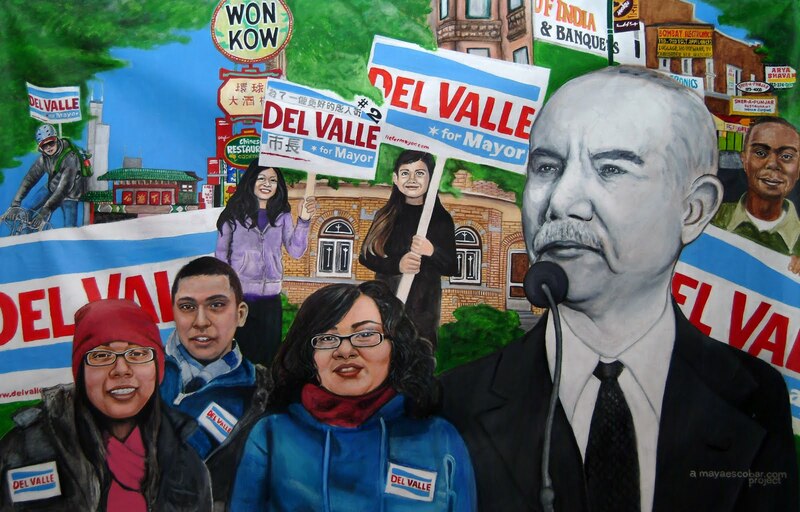 To follow the Del Valle campaign, visit the Del Valle website and Facebook fan page. For TSJ's education-focused breakdown of the Mayoral candidates, download our TSJ Voter Guide. Be sure to Get Out the Vote on February 22nd! -- At 2:00pm hear Bob Peterson (Rethinking Schools editor and candidate for president of the Milwaukee Teachers Union) speak on how Milwaukee educators and activists defeated Mayoral control of Milwaukee schools! Hey Folks! So you know that Mayor Daley is outta here, and you’re probably wondering where the candidates stand on the issues. Well, TSJ is here to help on the education front. We hadn't endorsed a candidate at the time of researching this, but we are involved in a campaign to bring an Elected Representative School Board (ERSB) to the Chi. In this guide we give some info on the ERSB and break down where the candidates stand on a variety of education issues. So read on, and remember to vote on February 22nd. Feel free to pass on the guide, print it out, or leave us a comment!